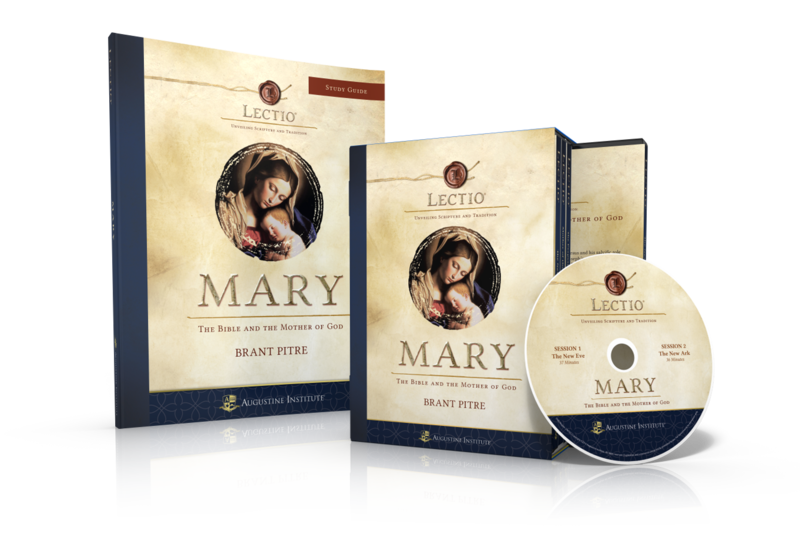 Get the full experience of Lectio: Mary with this Participant Kit including the DVD box set and the corresponding Study Guide. Click here to watch a sample of Lectio Mary: The Bible and the Mother of God. Why is Mary so important to Catholics, and why have so many people been devoted to her over the centuries? What can we learn about her from Sacred Scripture? Find out the answers to these questions and much more in this Lectio series on Mary. Featuring the insightful biblical teaching of Dr. Brant Pitre, Lectio Mary: The Bible and the Mother of God examines what Scripture, the life of Christ, and the early Church fathers reveal about Mary. By closely examining the connections between the Old and New Testaments, Dr. Pitre presents clear and easily understood explanations about the life and identity of Mary, the Mother of God. 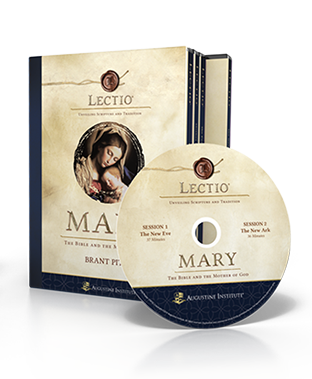 With the artistry of the Augustine Institute’s Lectio series, this dynamic video program and accompanying workbook combine an in-depth biblical study with insightful questions, answers to common misconceptions about Mary, and personal reflections to lead the participants into a deeper love for Mary and a clearer understanding of her role in the Christian life. The Lectio series was created by the expert teachers at the Augustine Institute, the fastest growing graduate school of theology in the country. The Augustine Institute seeks to equip Catholics and parishes to renew the Church and transform the world for Christ. Now every Catholic parish has the opportunity to share in the institute’s work through the Lectio series. Have more questions about Lectio? Call us at 800-777-7502, or email Customer Service. 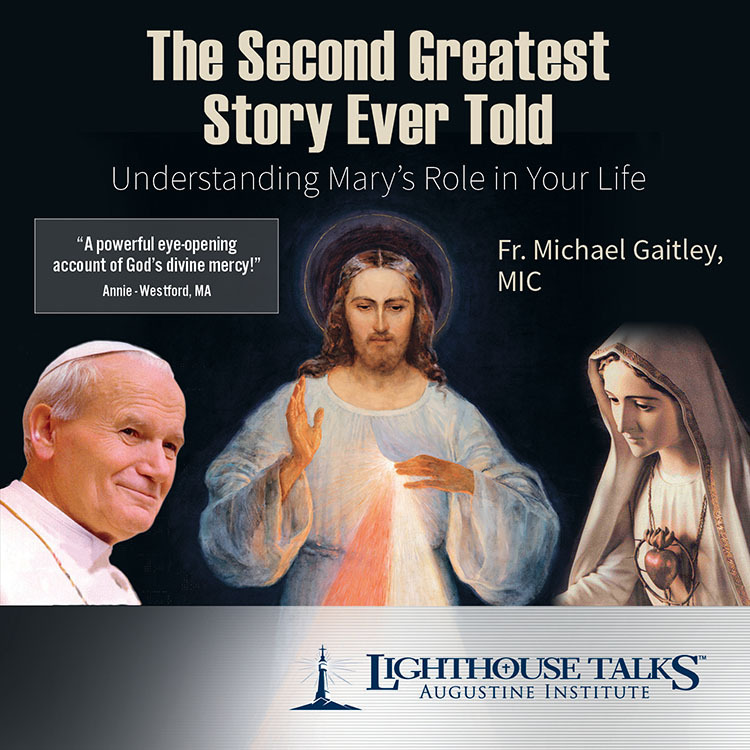 Click here to watch a sample of Lectio Mary: The Bible and the Mother of God today! Engaging and accessible for everyone from a first-time Bible study participant to a Lectio veteran, the Lectio Mary: The Bible and the Mother of God Study Guide enables you to personalize the study for your own spiritual journey. In short, it's everything you need to know about this important message and devotion! 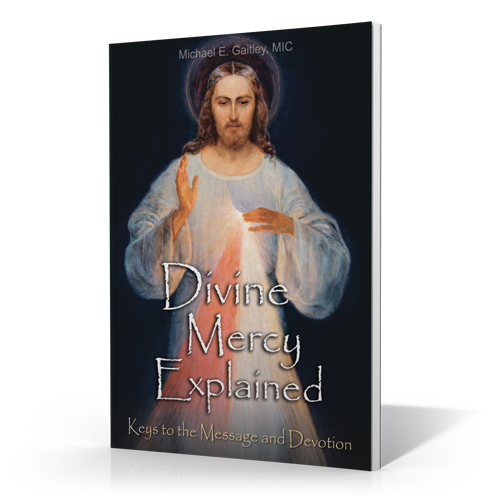 This booklet also includes two bonus appendices: Valuable Divine Mercy prayers and Divine Mercy wisdom from Popes John Paul II and Benedict XVI. 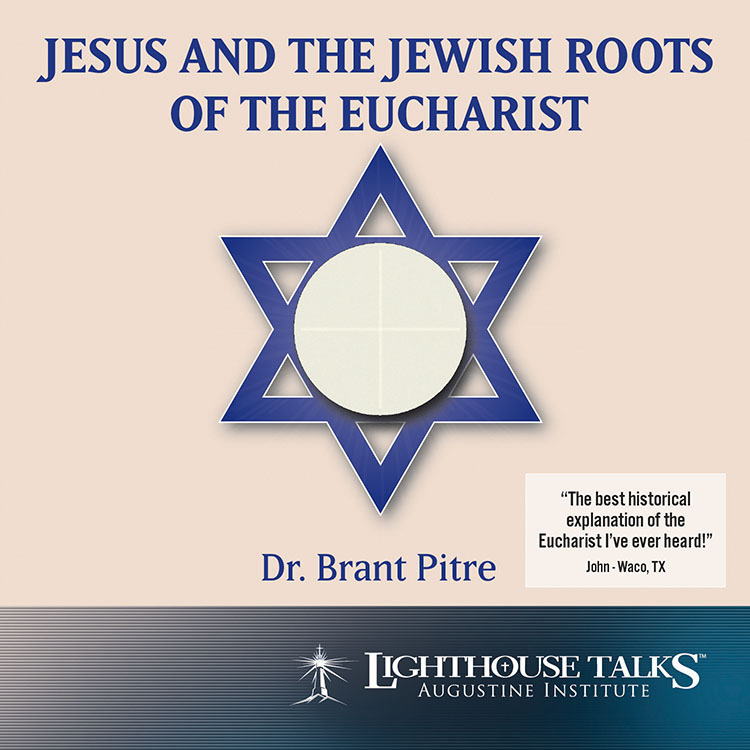 Dr. Brant Pitre uses the Hebrew Scriptures and Jewish tradition to frame the actions of Jesus at the Last Supper, and to provide a fresh look at the heart of Catholic practice — the Eucharist. By taking us back to the Jewish roots of our faith, Dr. Pitre gives us a powerful lens through which to see anew the bread of the presence, the manna, the Last Supper, and ultimately the meaning of the Eucharist. Order by April 15, 2019 to get 20% off during our Lent and Easter promotion! 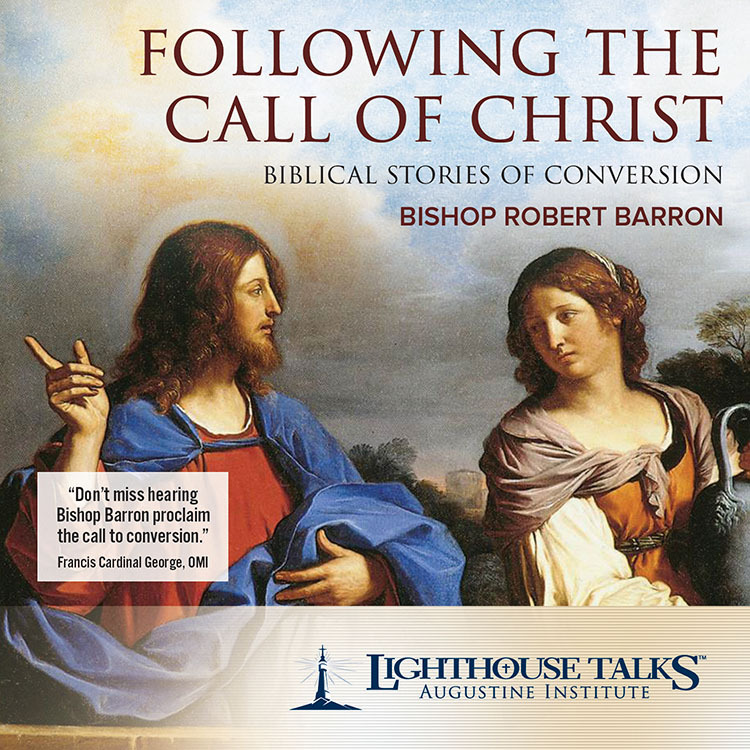 Bishop Robert Barron, one of the great spiritual teachers of our time, presents these biblical stories of true conversion drawing from the riches of scriptural accounts. They were people just like you and me who were called by Christ - Bartimaeus, The Man Born Blind, The Woman at the Well, and Jonah and the Great Fish. 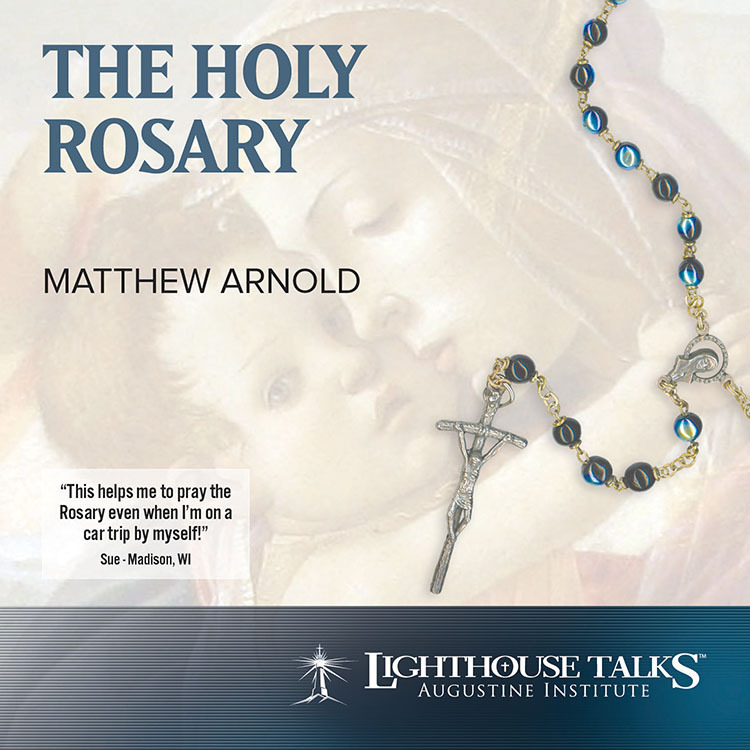 Rooted in Sacred Scripture, the Rosary has been called the Gospel in miniature. Beautiful music is blended with subtle voices as the symphony of prayers of this timeless treasure is presented by Matthew Arnold so that all can participate. The recitation of this traditional Catholic prayer honoring the Blessed Virgin Mary is perfect for personal use in private meditation or for family devotions. There’s ultimately only one reason to be Catholic: because it’s true. 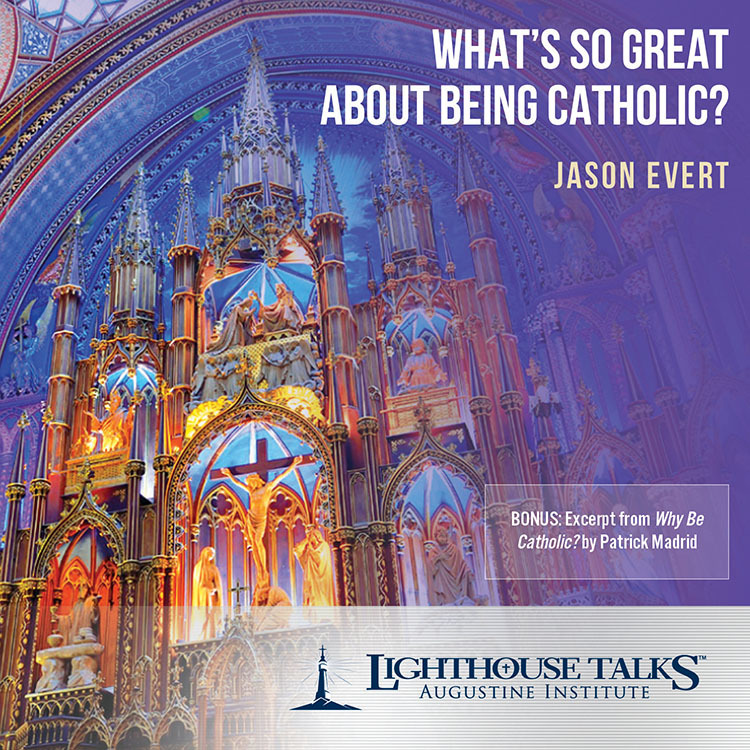 In this outstanding presentation, Jason Evert shows us the beauty and the treasures of the Faith, as revealed through the Saints and Sacraments. 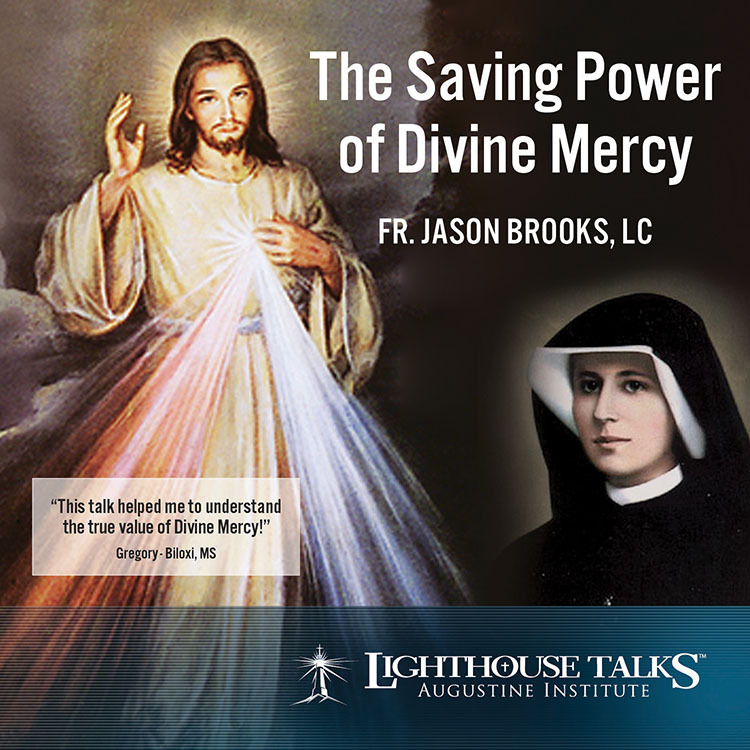 Jason has spoken about the Catholic Faith to more than one million people around the world and is the author of more than a dozen books, including Saint John Paul the Great, Pure Faith and If You Really Loved Me. Anne Marie Schmidt grew up in a very devout Catholic family in Czechoslovakia. 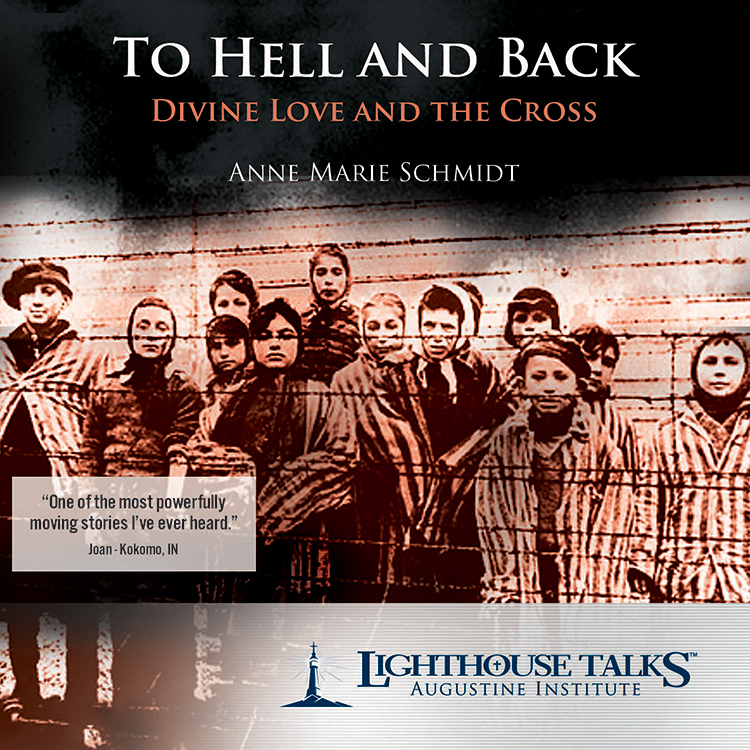 In this presentation, she shares her incredible experiences of Divine Providence during the infamous Nazi persecution at Auschwitz and on the Russian battlefront. Anne Marie explains how her love for Christ grew through her astounding trials, and how she was led to see the hand of God working in them all.